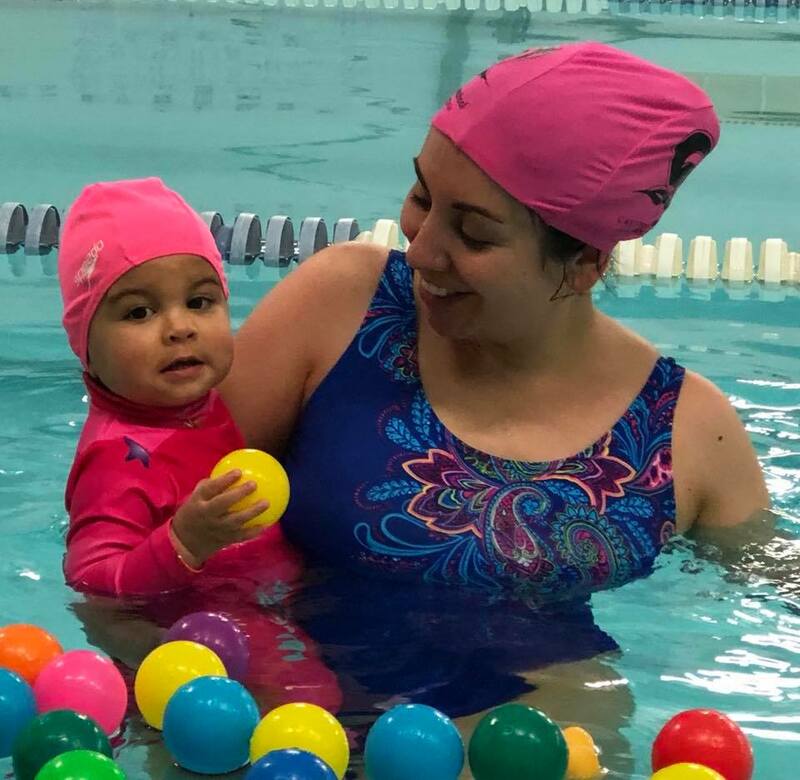 swimmers enrolled in beginner classes will require a parent/caregiver in the water with them during the lessons. bookings are for all of the week only – we do not take bookings for part weeks or split between the 2 weeks. Contact us at info@canterburyswimschool.co.nz to book your place!